The paper below is written by Healthy Cleveland Violence Prevention Committee members. It outlines the current problem of youth violence and suggests specific actions that can be taken to address the problem as it exists in Cleveland. We know how important it is to work with the community to learn what we can do together to create a peaceful Cleveland. We hope you'll take a closer look at what is happening in Cleveland with regard to violence incidence and prevention. Read below to learn more about violence data, research, and prevention. Click on the image above to view a full PDF version of the map. Click here to view a full PDF of Cleveland homicides by firearm in 2014. Click here to view a full PDF of Cleveland felonious assaults with a firearm in 2014. Click on the maps above - created by the Cleveland Department of Public Safety - to view full PDF versions of 2014 incidents of homicide by firearm and felonious assault by firearm, as displayed by location. Click here to view a full PDF of Cleveland chlamydia cases mapped with a homicide overlay. 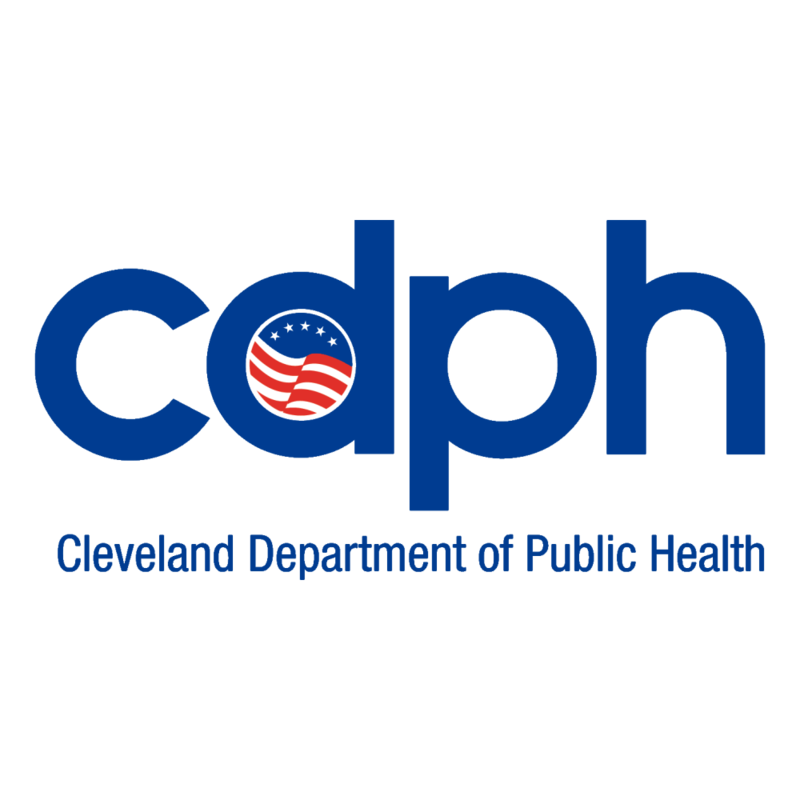 Click here to view a full PDF of Cleveland's overall mortality rate with respect to gun homicides. Click on the maps above to view full PDF versions of health and violence data. Click on the link above to view an interactive map showing where and when crimes are occurring in Cleveland. This center conducts research on the causes and prevention of violence. It also educates others on the principles of effective violence prevention. The members of this board represent Cleveland's racially, ethnically, and religiously diverse population. The Board's mission is "to promote amicable relations among the racial and cultural groups within the community." Board members and staff focus efforts on community / faith-based outreach, multicultural outreach and engagement, conflict mediation, police / community relations, and youth engagement. The mission of the Cleveland Peacemakers Alliance is "to provide the residents of the City of Cleveland with caring, committed, and competent individuals equipped to offer crime prevention and conflict mediation to youth and young adults (ages 14-22) who are at risk of, victims of, and/or perpetrators of street violence." The Cleveland Peacemakers Alliance focuses on neighborhood concerns, as well as cooperation between Cleveland citizens and police departments. MyCom focuses on youth development as a "direct path to healthy, safe communities for everyone." By helping connect youth to enriching programs and resources, MyCom helps young people thrive, which, in turn, leads to healthier communities. The Partnership for a Safer Cleveland works to decrease violence by "providing developmental opportunities for young people and communities through collaborative, educational, and programmatic initiatives."